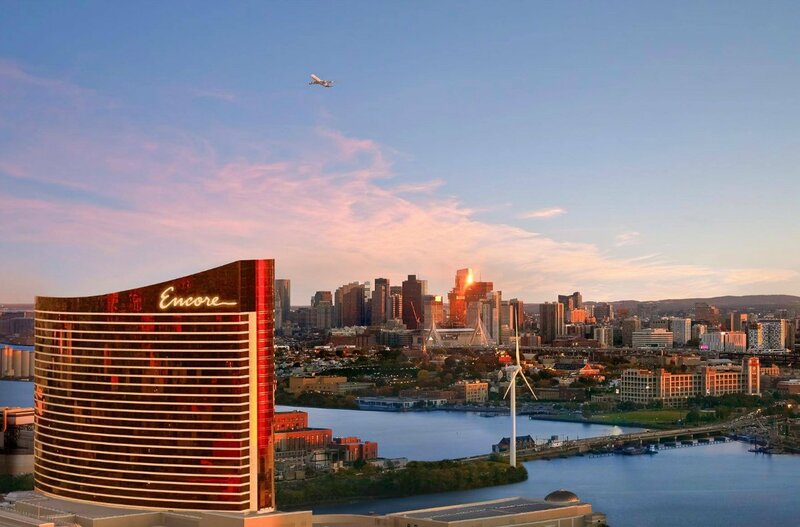 The $2.6 billion Encore Boston Harbor has begun accepting reservations for its June opening. 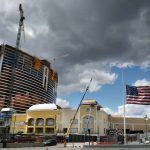 The Wynn Resorts integrated casino resort will hold its grand opening celebration on Sunday, June 23. Rooms for the first night start at $777 – the number commonly used on slot machines to identify a jackpot. The $777 rate is for a Premier King room, which at 650 square foot is billed as the largest standard hotel room in Boston, and even all of New England. Premiere Harbor View King rooms that overlook the city are starting at $852. Encore Boston Harbor features 671 guestrooms and suites in the 27-story hotel tower. The casino floor measures 210,000 square feet with 242 table games and more than 3,100 slot machines. The integrated resort complex additionally offers 15 dining establishments, spa and salon, harbor park, water shuttle, and numerous retail shops. 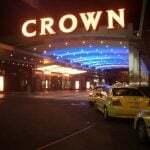 That same Premier King room can be booked the following Sunday for $645. Wynn Resorts is pressing on with its first US casino to be built not in Nevada. But there is of course plenty of uncertainty surrounding the future of the property. The Massachusetts Gaming Commission (MGC) recently received a state investigative report detailing whether Wynn Resorts purposely withheld knowledge of alleged sexual misconduct claims made against its founder and then-CEO during the company’s 2013 bidding for the Boston-area casino license. Regulators in Nevada concluded in their own probe that there were at least seven occasions where executives or managers were made aware of Steve Wynn’s alleged actions, but did little in response. 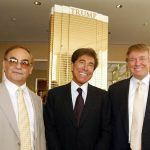 The billionaire – who resigned last year and sold off his entire stake in the casino empire he founded – maintains that he never acted inappropriately with female staffers. The MGC has several options: do nothing, levy a fine against Wynn Resorts and allow it to maintain its $85 million casino license, or fully revoke the permit and essentially force the company to abandon operations in Massachusetts. Encore Boston Harbor hasn’t unveiled specifics on its opening night celebration. But it will surely be a star-studded event that rivals competitors’ recent casino debuts. Last year in Atlantic City, Hard Rock and Ocean Resort opened on the same day – June 28 – with names such as Carrie Underwood, Pitbull, and Mark Wahlberg on hand for the opening festivities. MGM National Harbor, the $1.4 billion casino property just outside DC, opened doors in December 2016. The property’s 308 guestrooms went for between $399 and $599 during its opening week, and the resort was so busy MGM actually asked non-reservation guests to stay away. MGM National Harbor featured a concert from the Blue Man Group and a Cirque du Soleil performance.